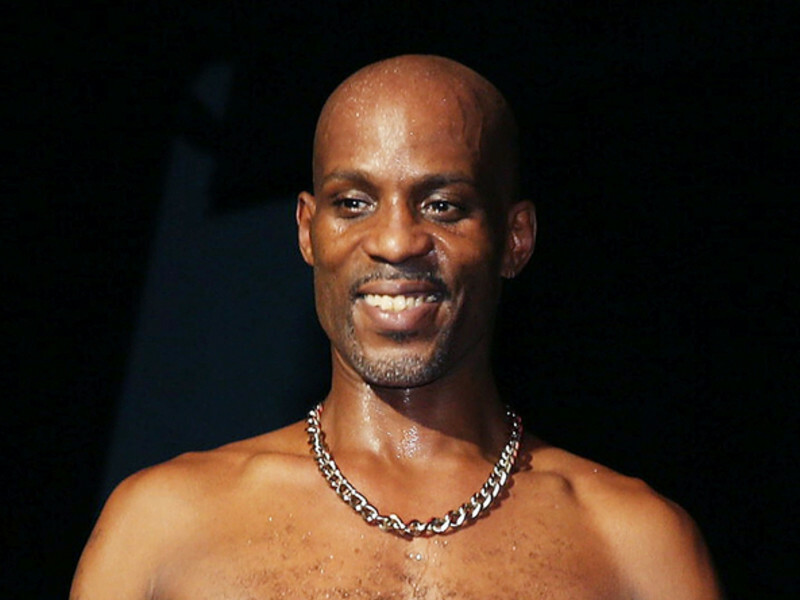 Glenville, WV – Ruff Ryders legend DMX — real name Earl Simmons — will be on his way home soon. 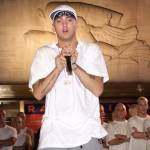 According to TMZ, his attorney Murray Richman reports the Hip Hop vet will be released from Gilmer Federal Correctional Institution on January 27. Simmons’ plan is to reconnect with his 15 (yes, 15) children and dive back into his film and music career. He’s reportedly most anxious about seeing his two-year-old son Exodus Simmons who’s had serious health issues. The “X Gon’ Give It To Ya” mastermind is completing a 12-month sentence for tax evasion. During his time behind bars, he’s been writing music and reportedly plans to drop an album upon his release. He’s also garnered interest from Hollywood producers who want to do a biopic on his life. X pleaded guilty to tax evasion in November 2017 after being charged with 14 counts. He’d amassed roughly $1.7 million in unpaid taxes over the course of his career. As part of his sentence, he must pay $2.3 million in restitution to the IRS. In November of last year, Richman said his client was owning up to relying on other people to handle his taxes. Substance abuse has plagued X for a good portion of his life. Following his arrest, he checked himself into a New England rehab.